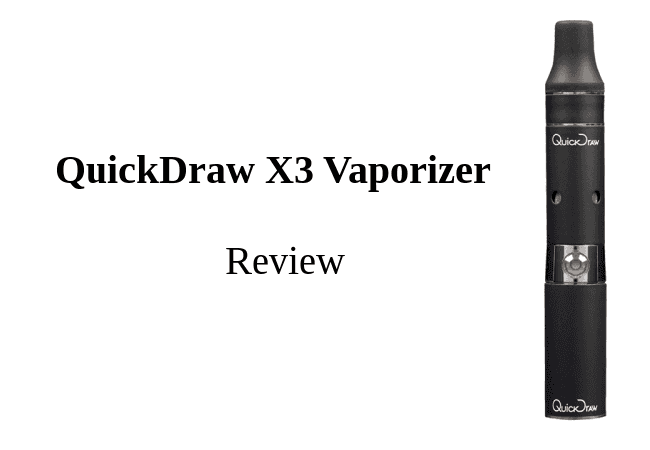 VapeWorld’s QuickDraw X3 Vaporizer is a small, pen-style vape explicitly designed for concentrates. Comparatively simple compared to other portables of its kind, the concentrates it is intended for are highly potent compared to the dry herb. Therefore, it is still best for users who can handle the stronger effects of waxes or dabs. The Quickdraw X3 offers a lot. Its construction is solid and easy to use. Despite being designed for experienced users, many will appreciate its simple operation and portability. 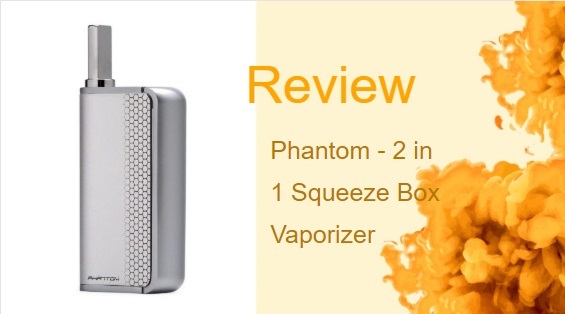 Those in the market for this type of vape should consider its pros and cons; however, its strengths do outweigh its weaknesses. As far as superficial appearance is concerned, the QuickDraw X3 does an excellent job of looking stylish. Available in a variety of colors, its sleek appearance is sure to impress anyone who lays eyes on it. At just four inches long, it is clear that the manufacturers created this device with portability in mind. Users can rest easy knowing that their device is easy to conceal, providing discretion when being carried in public. Even the smallest pockets will have no problem keeping it safely hidden. The X3 models itself after an e-cigarette, using a “coil-style design” that many users will find comfortable and familiar. It also has a large chamber, allowing a high concentrate capacity that reduces reloading frequency. This adds a level of convenience not common to many devices of its kind. With its 510 threaded, e-Go style 390mAh battery, this vape does a strong job of balancing power with size. Thanks to its simple design, the X3 is easy to disassemble and clean. As a bonus, the product comes with a cleaning tool to help keep it properly maintained and working as well as possible. Unfortunately, the QuickDraw X3 is quite lacking in the versatility department. Again, it is only able to use concentrates. 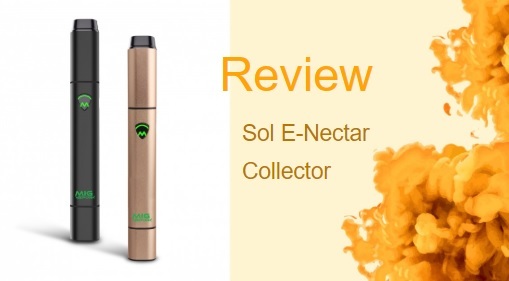 This means that it appeals to a much smaller market compared to dry herb or multi-purpose vaporizers. Performance is the area where the X3 shines. Fortunately, this also happens to be the most important aspect of any product. Technology has improved the necessary heating time for a device. In this area, the X3 is as good as it gets. It only needs one second to heat up, making its use instantaneous. At 390mAh, the battery is not the most powerful one on the market, but it is a necessary sacrifice for portability. If this is taken into consideration, the vape’s power is quite impressive. It is a well-known rule that power and vapor production go hand-in-hand. Consequently, the QuickDraw X3 excels in this regard. Users looking for large, satisfying clouds (not to mention flavor) will appreciate this device. Unfortunately, airflow is fixed, so clouds cannot be increased or decreased manually. 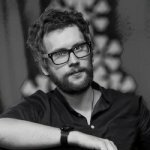 The price of the X3 is not that bad. $40.00 is a decent price for a vape with so many redeeming qualities; however, being a single-purpose device, those looking for a more flexible device would probably find it more prudent to invest some extra money in exchange for adding dry herb or oils to the list. 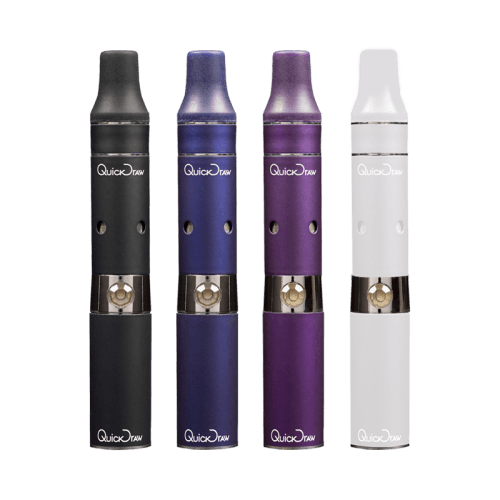 There are many similar devices on the market, but the one that seems to be the closest challenger to the X3 is the Yocan Evolve Vaporizer. 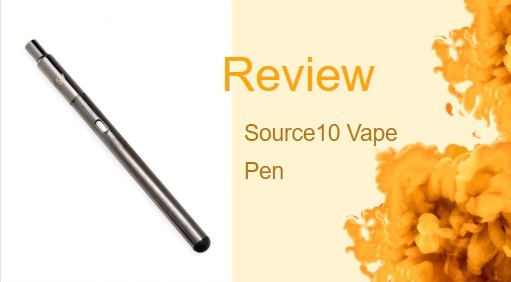 Like its rival, the Yocan is designed explicitly for concentrates. It focuses heavily on portability, but at 5.5 inches long, it fails to match the portability of the QuickDraw. The device also adheres to the simple single-button setup that the X3 uses, making operation equally simple. It features a powerful battery that reportedly allows for more extended sessions and better clouds; however, some users complain that it can get quite hot. The Yocan is described to heat up in seconds, so the wait time is marginally different. 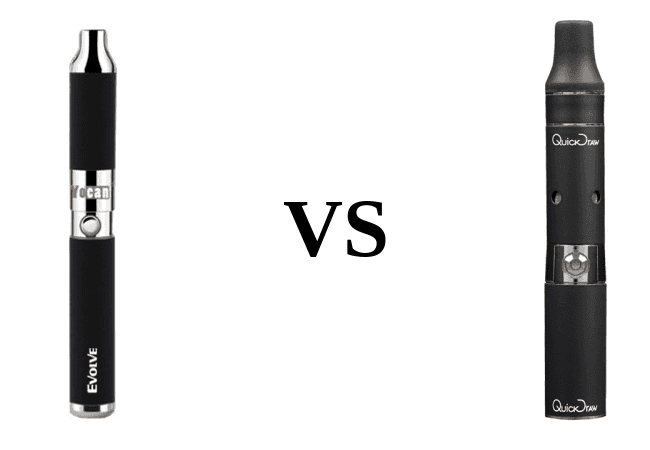 Although larger, powerful and reportedly plagued by possible overheating, the Yocan is slightly cheaper at $34.99. Nonetheless, it does seem to fall flat in key areas compared to the X3.